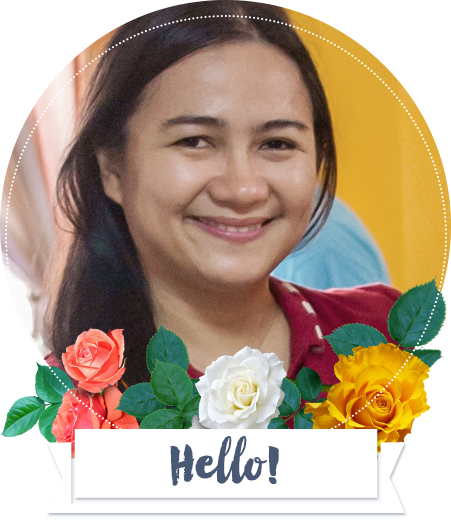 With Tweet-Win Multiple Intelligence Promo Week 6, Filipino parents with children 4-7 years old residing in the Philippines are qualified to join the promo. 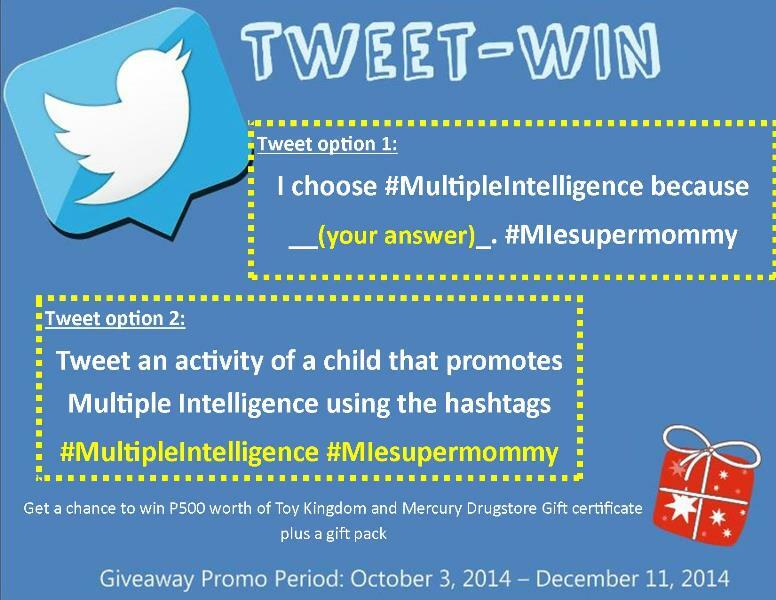 I already announced the winners from week 1- 3 at Tweet-Win I choose Multiple Intelligence Promo. Be one of the lucky winners too. Join Now! Join Now! Enter the Tweet-Win Multiple Intelligence Promo Week 6 below. There will be one 1 winner for week 6. Toy Kingdom and Mercury Drug Gift Certificate worth P500.00 plus a gift pack.